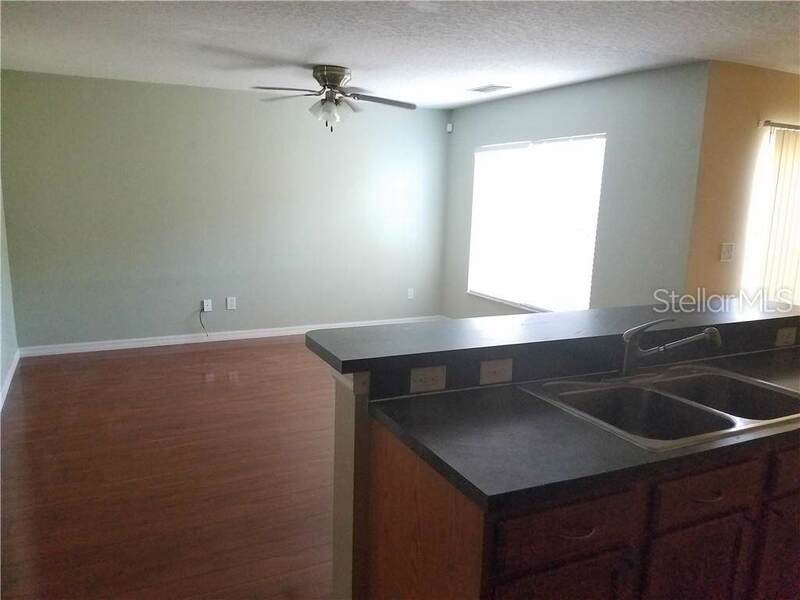 3 bed rooms, 2.5 baths, 2 car garage town home, wood and tile floor. 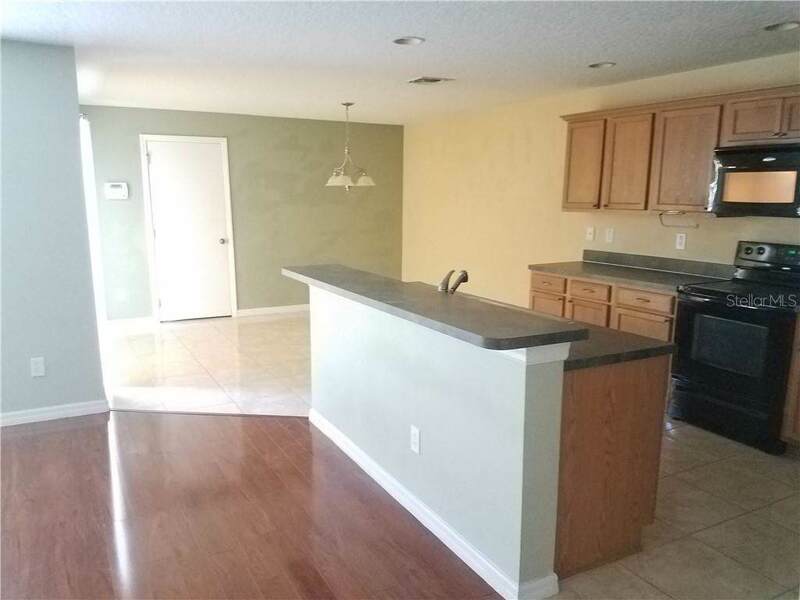 located in desired Avalon Park, walking distance to super market Publix, and Town center. 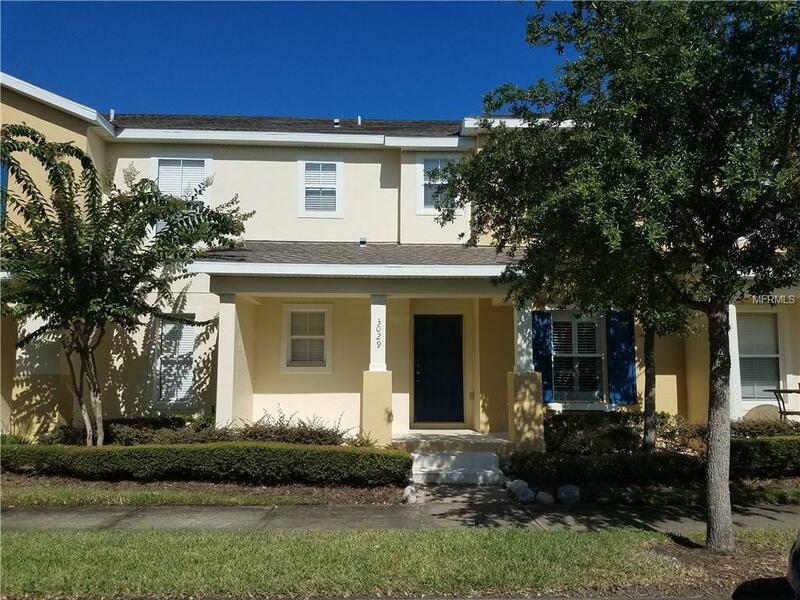 retail stores, McDonald, Starbucks, Excellent schools, all appliances stay, community pool, playground, near 408, 528, 417, Medical city Lake Nona. airport. 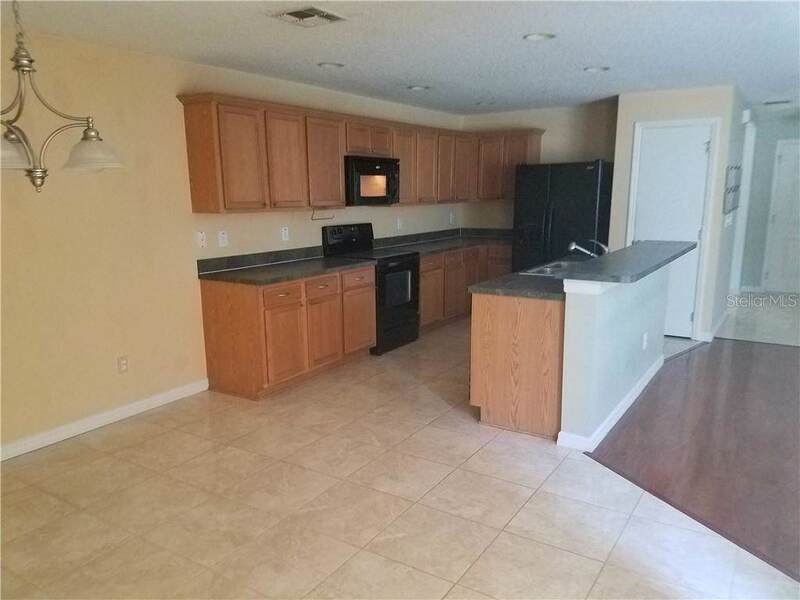 Granite counter top and open kitchen layout, additional loft in downstairs.